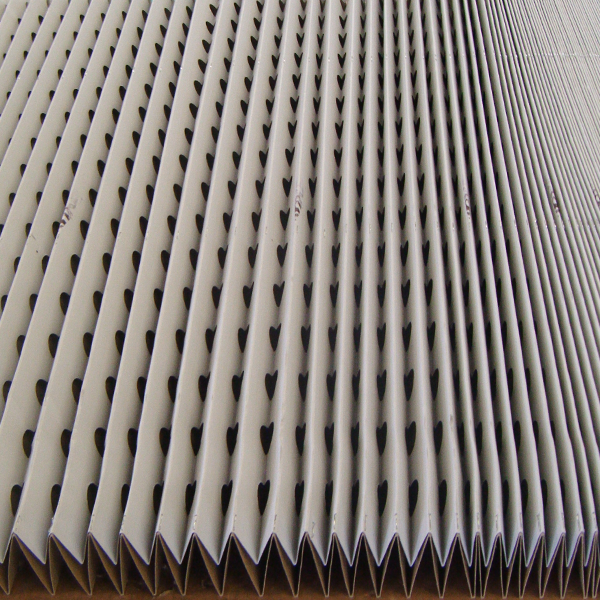 This spray booth filter is constructed from two sheets of heavy paper containing staggered rows of perforations. 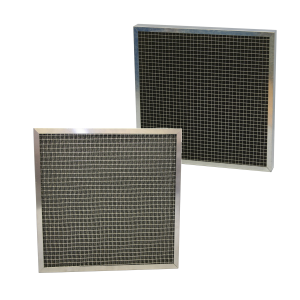 Paint and particulate deposits in the air attach themselves to the spray booth filter as they hit the surfaces within before leaving the filter. Binks Bullows style spray booth filters are installed across the width of the booth with one end clipped in place. The working section of the filter is pulled across the spray booth and secured. 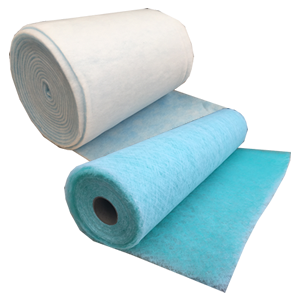 Once the filter becomes too dirty / paint ladened to use, it can be cut and removed allowing for a new filter section to be pulled across.